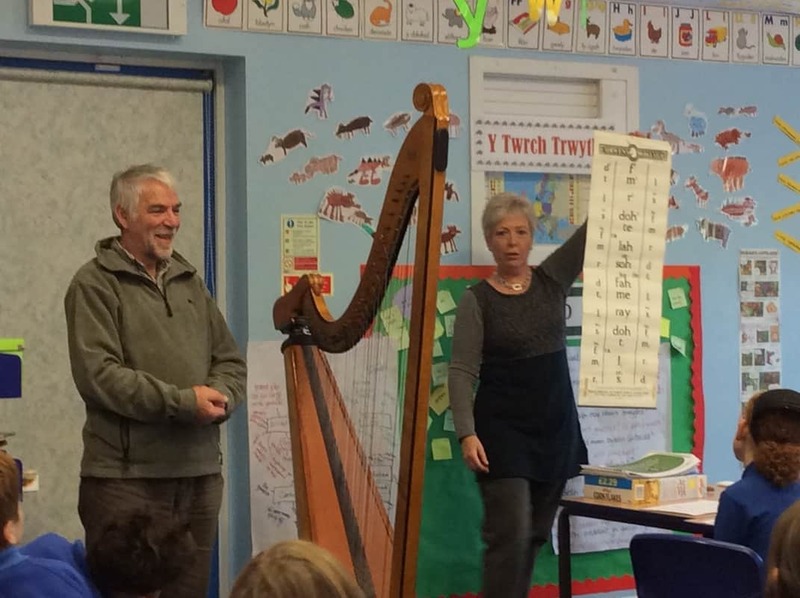 This project explored the cultural heritage of Nansi Richards, the internationally famous triple harp player of the Tanat Valley. 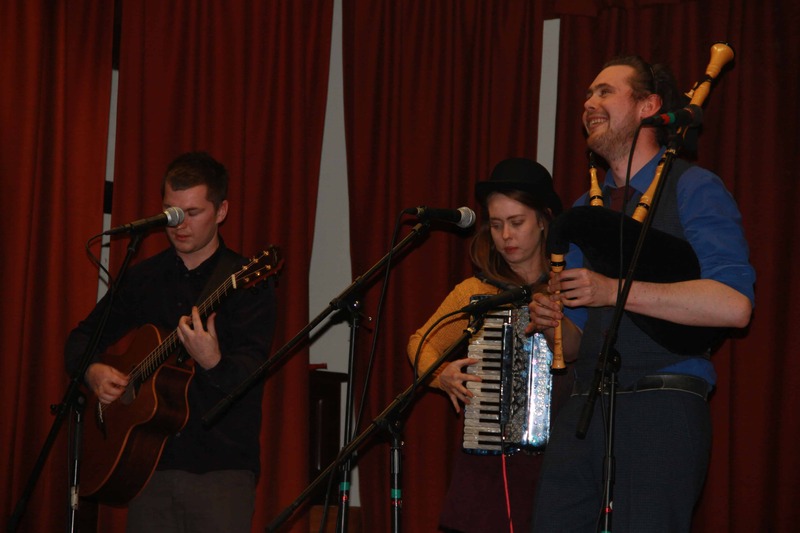 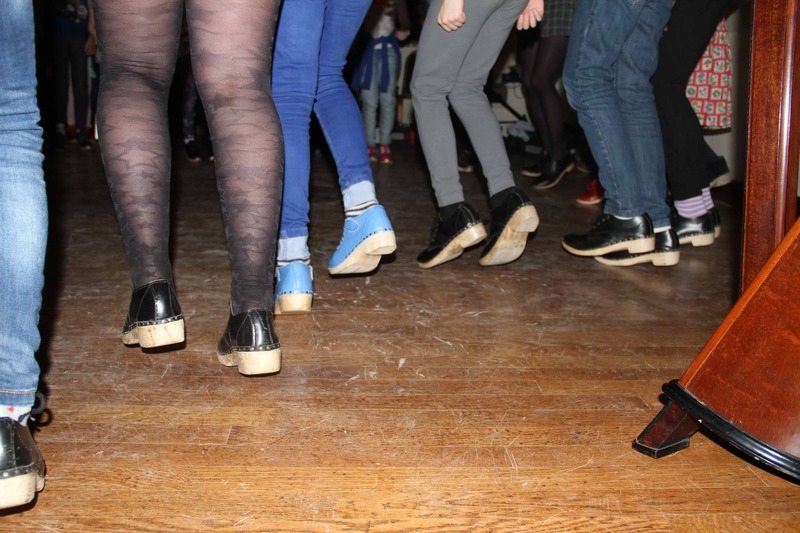 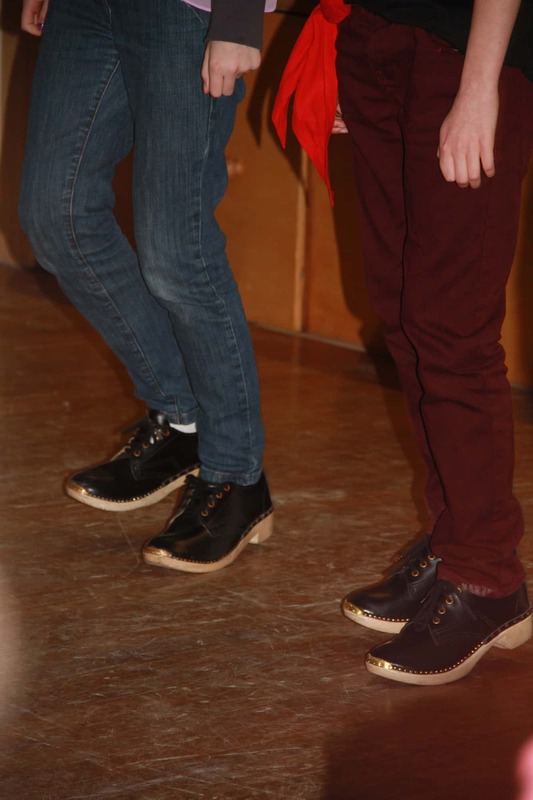 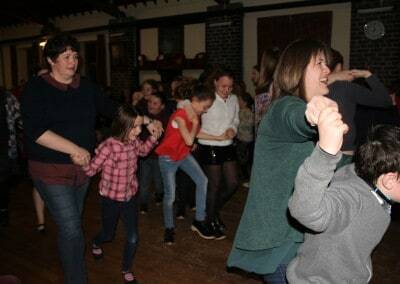 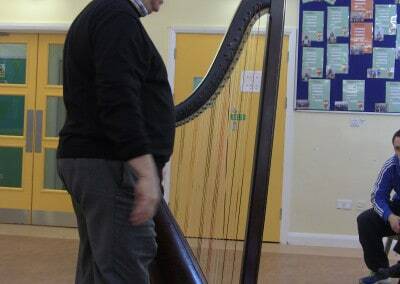 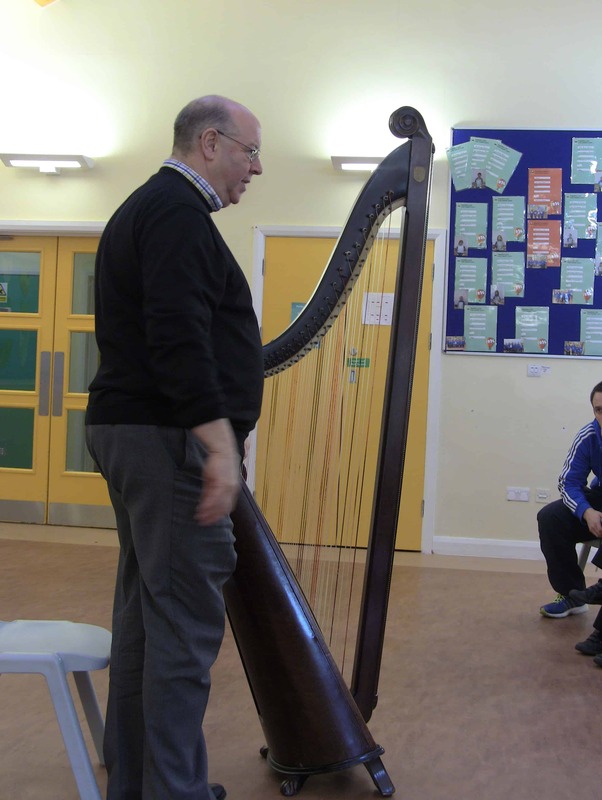 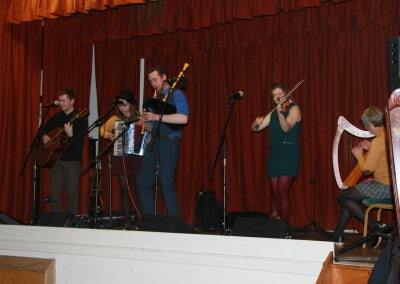 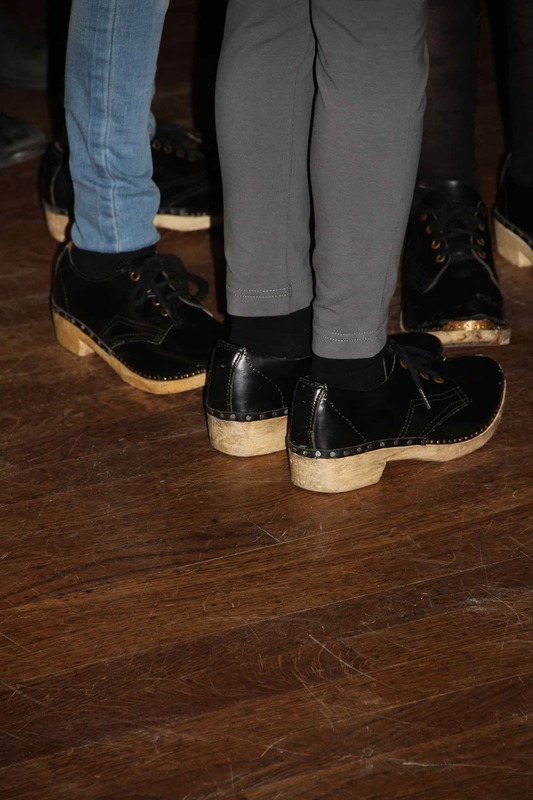 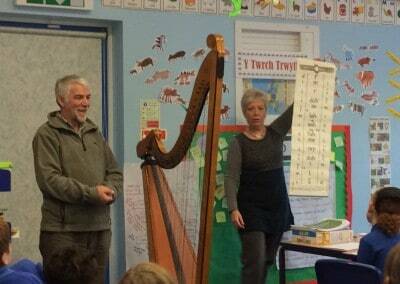 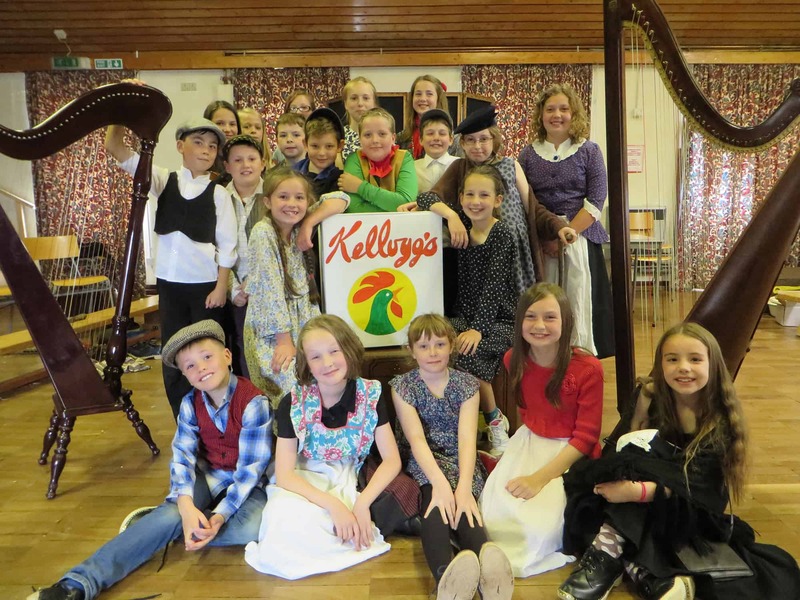 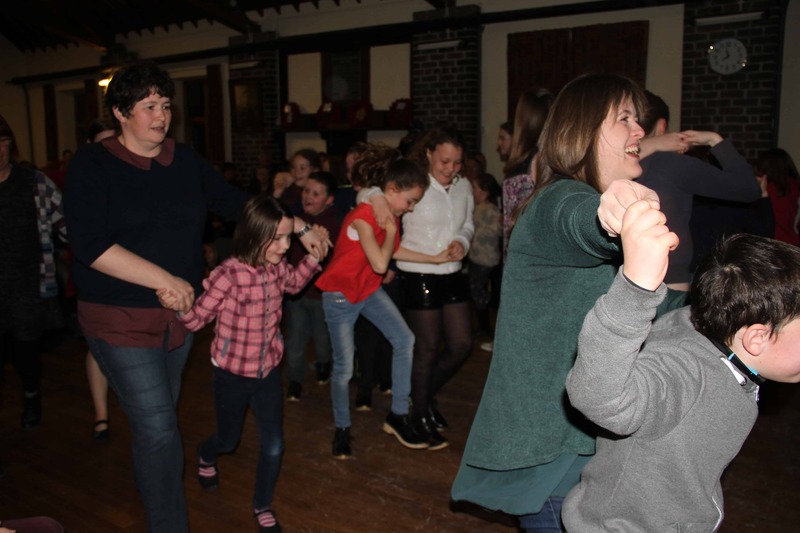 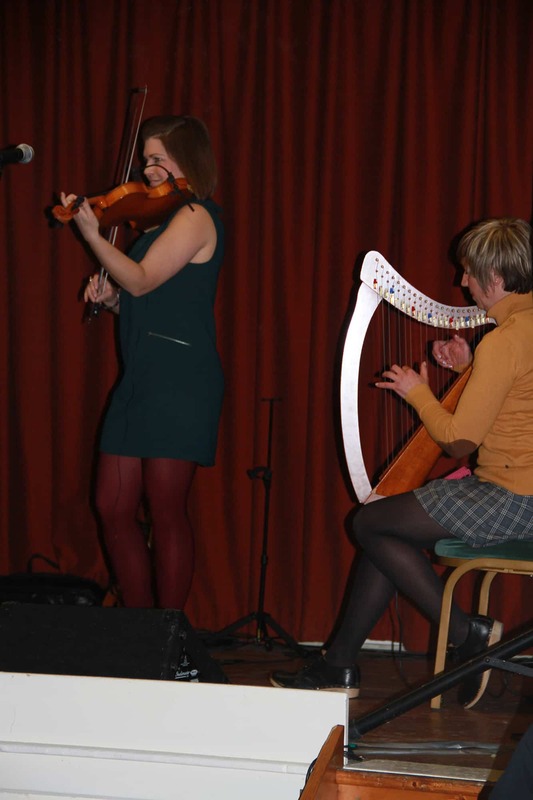 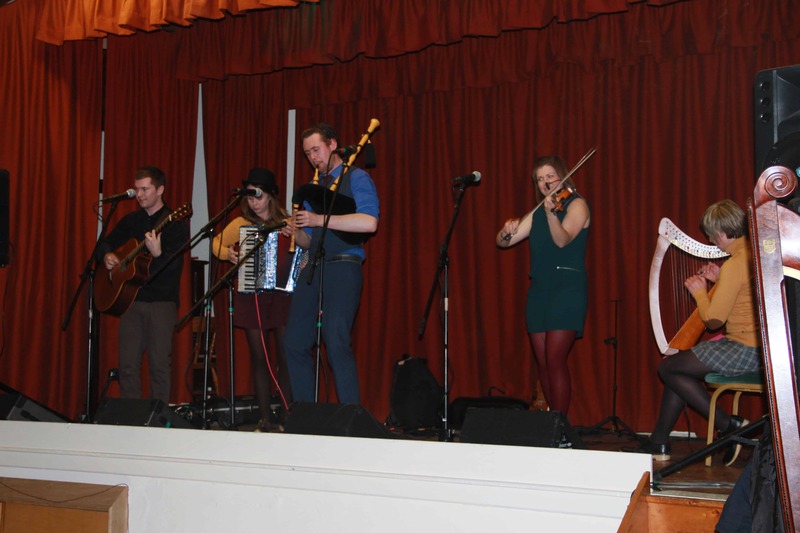 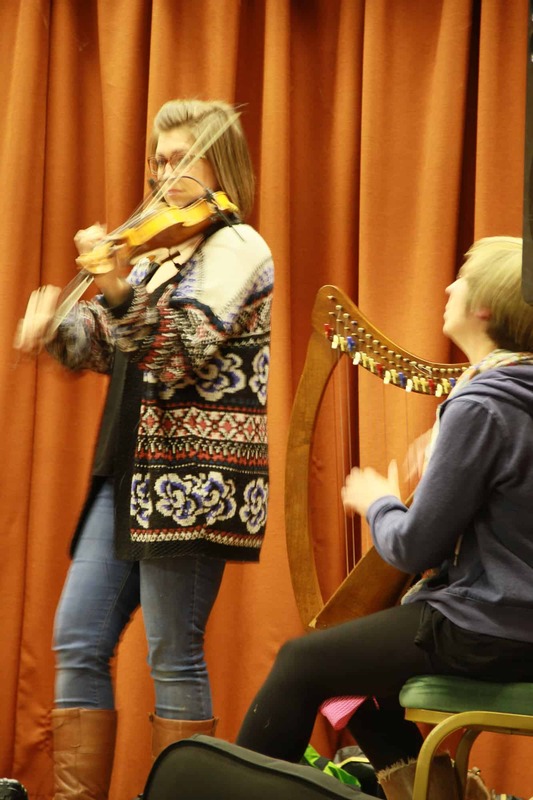 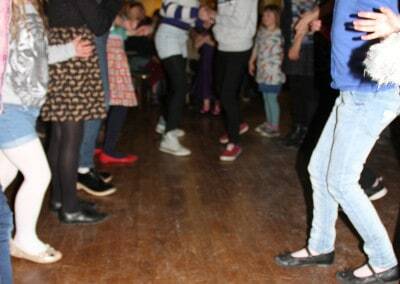 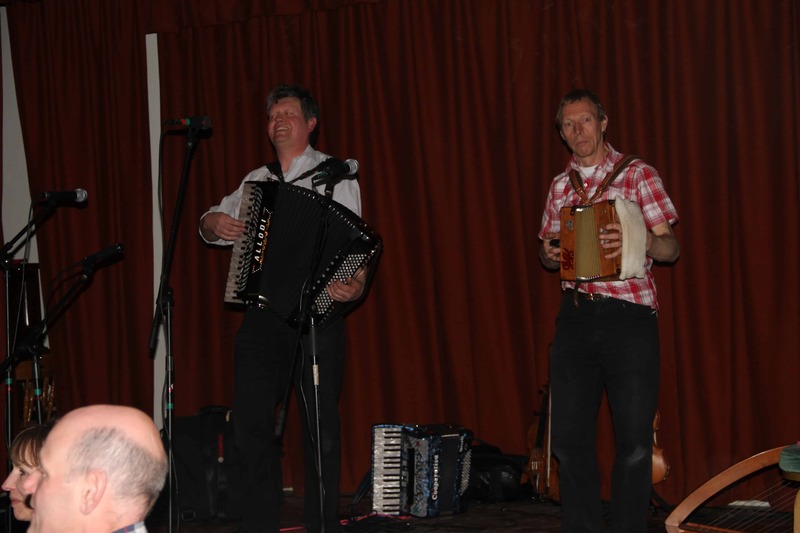 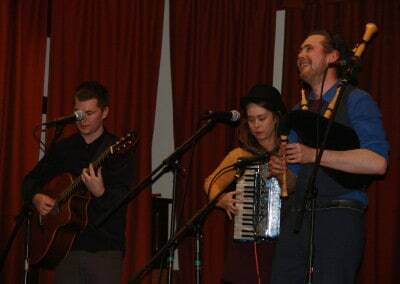 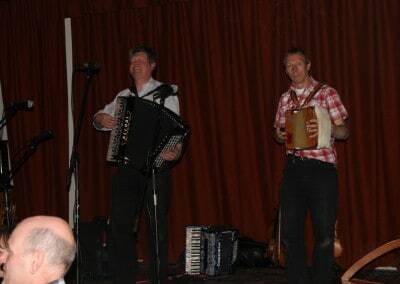 From January – March 2015 Ysgol Llanrhaeadr and Ysgol Pennant worked with Bryn Davies and Rhian Davies and other professional Welsh traditional musicians and dancers, including Arfon Gwilym, Robin Huw Bowen, Sionedd Webb, musicians from the band Calan and Meinir Jenkins. 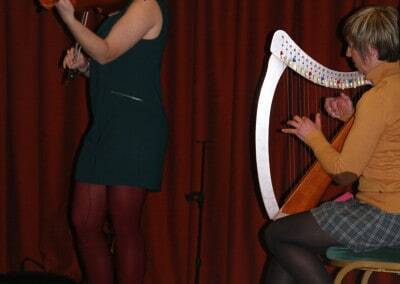 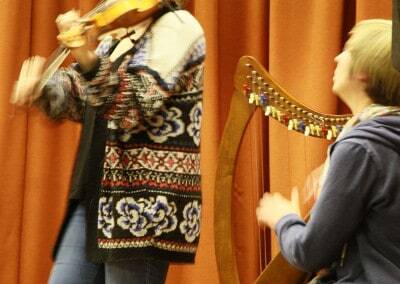 The project involved an evening performance with Robin Huw Bowen and finished with a Thwmpath. 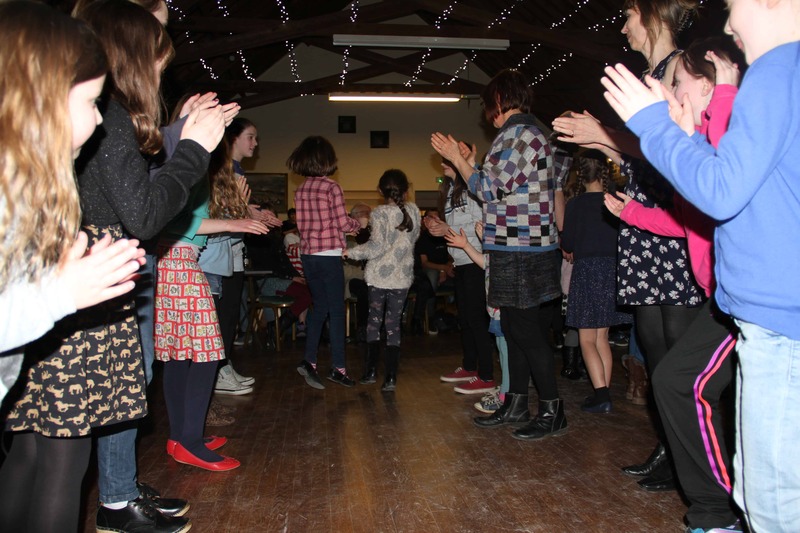 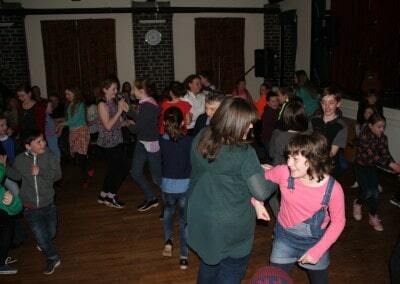 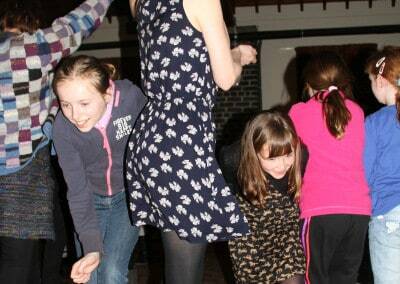 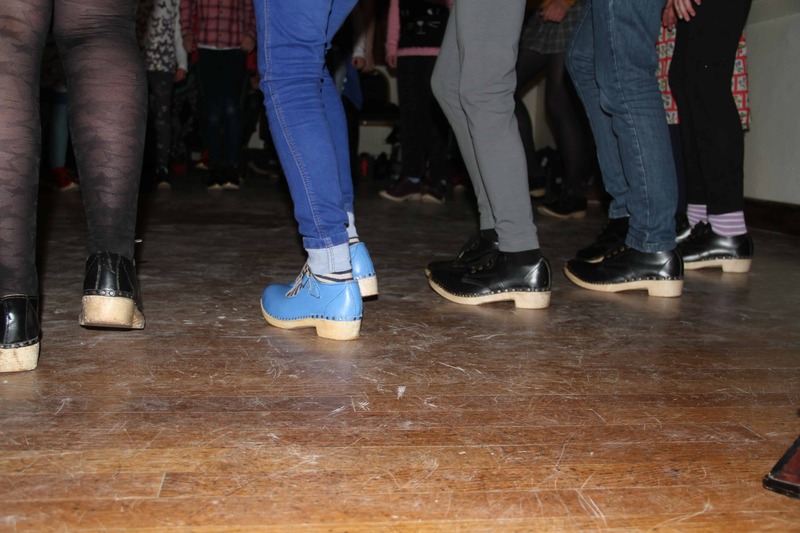 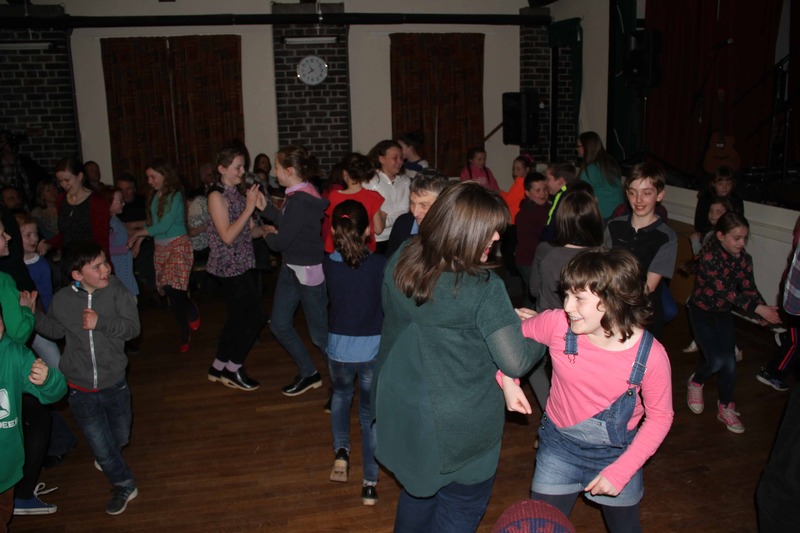 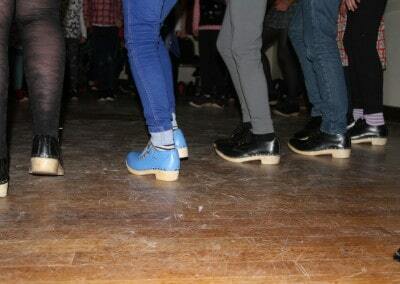 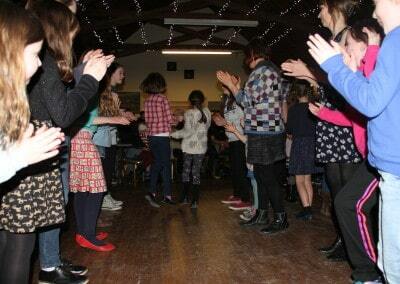 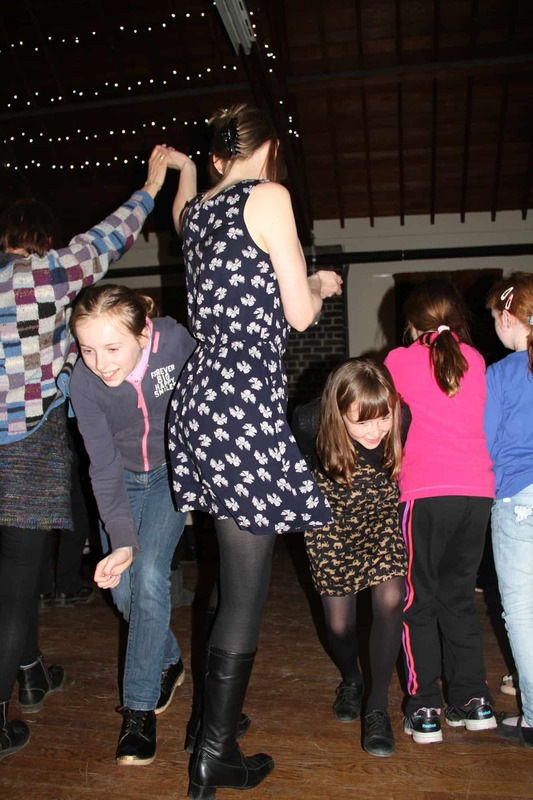 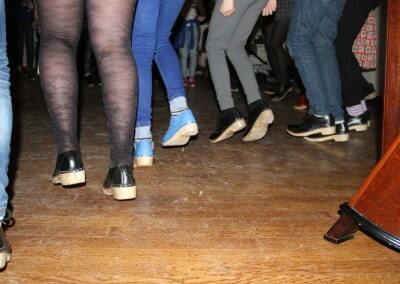 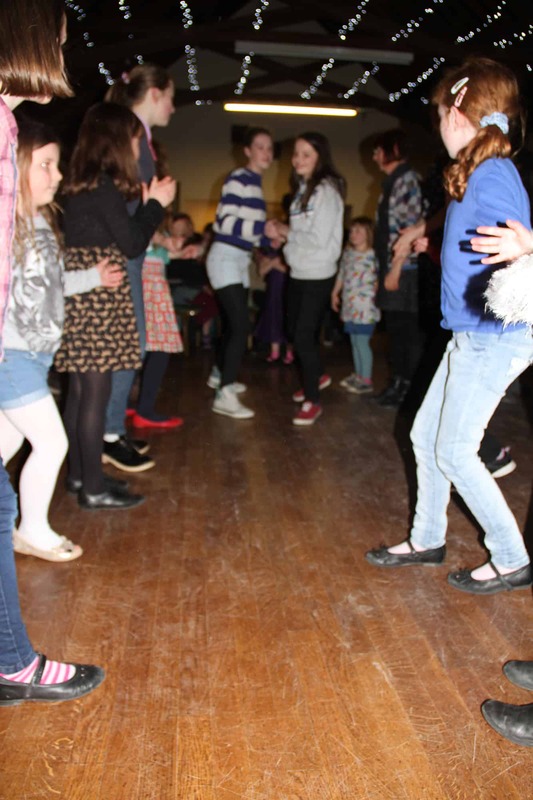 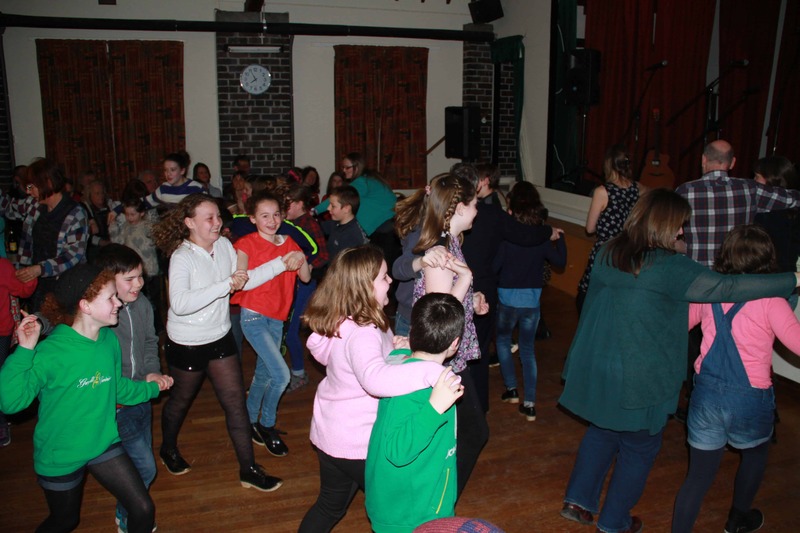 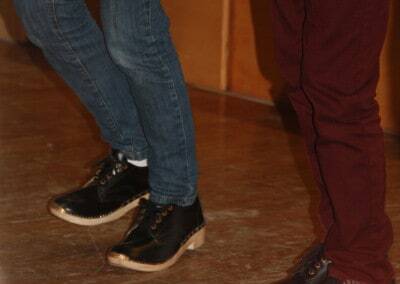 At this event pupils danced and played tunes that they had learnt during the project. 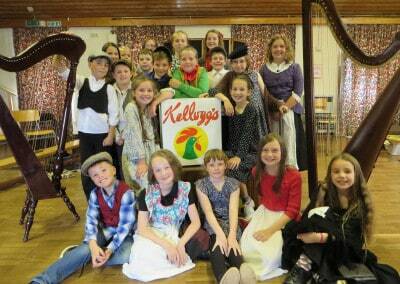 The night was finished off with a fantastic performance by Calan and was supported by Menter Iaith Maldwyn.